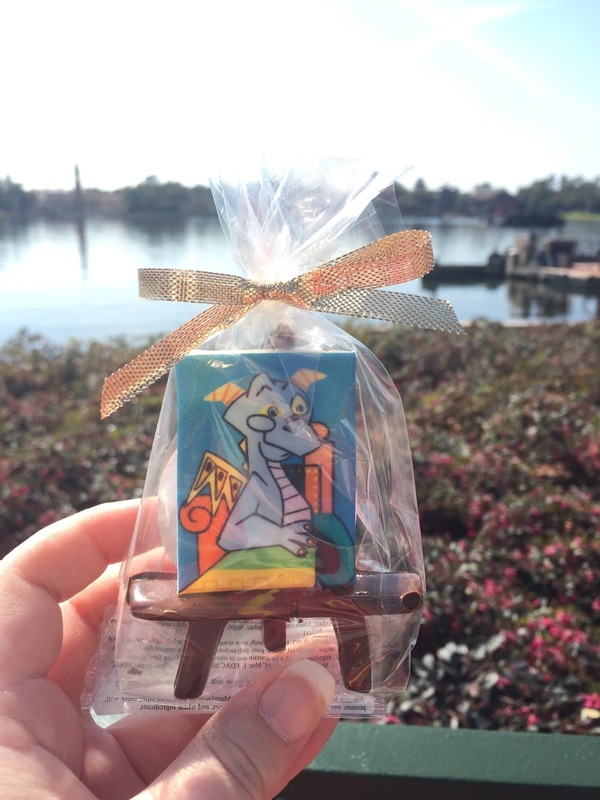 When we planned our trip the Epcot International Festival of the Arts hadn't been announced. Finding out we would be able to enjoy it when it was announced was exciting, but we were kind of disappointed it's only a weekend thing because we had already booked our two dining reservations for our week trip 2 of the 3 days we could've enjoyed eating at the festival. We did fit in trying a few things on Sunday for lunch before our early dinner at Be Our Guest, but Mik was disappointed we didn't instead eat at the festival booths on Monday, especially since it was the park we were in for our lunch and it turned out to be our worst Disney dining experience ever (not actually bad, but disappointing...will try to remember to do review later). On Sunday, Mik and I park hopped by boat from Hollywood Studios and were planning to grab some lunch with my Starbucks gift card on the way over to meet up in Magic Kingdom for dinner. We had forgotten about the festival until we spotted the booth in Canada and then we picked up the little booklet that lists what all the booths have. Mik quickly spotted a picture of doughnuts and when I found the description we knew what we had to have for lunch. On the way to get the doughnuts, we stopped at the E = AT^2 booth for some cold drinks. 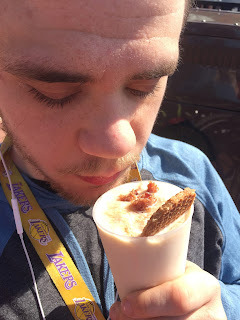 Mik enjoyed the Deconstructed Breakfast (non-alcoholic version), which is a spiced apple chai tea shake with maple syrup, a waffle crisp, and candied bacon. It reminded me of the pumpkin one they had at the Food & Wine, which was my favorite last time. 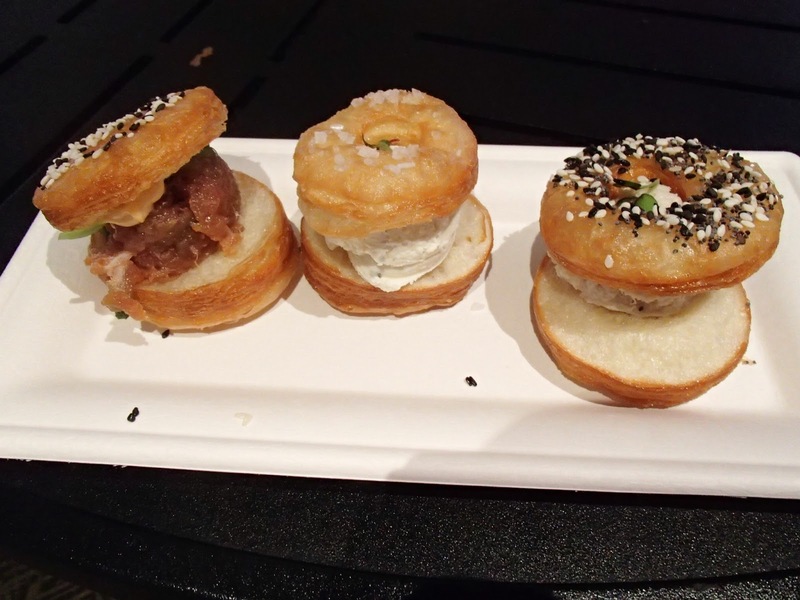 The Trio of Savory Croissant Doughnuts at the Painter's Palate did not disappoint. Mik enjoyed the chicken mousse one and I enjoyed the herb cream cheese with sea salt one. We split the tuna one. Mik's favorite was the tuna and mine was the herb cream cheese. 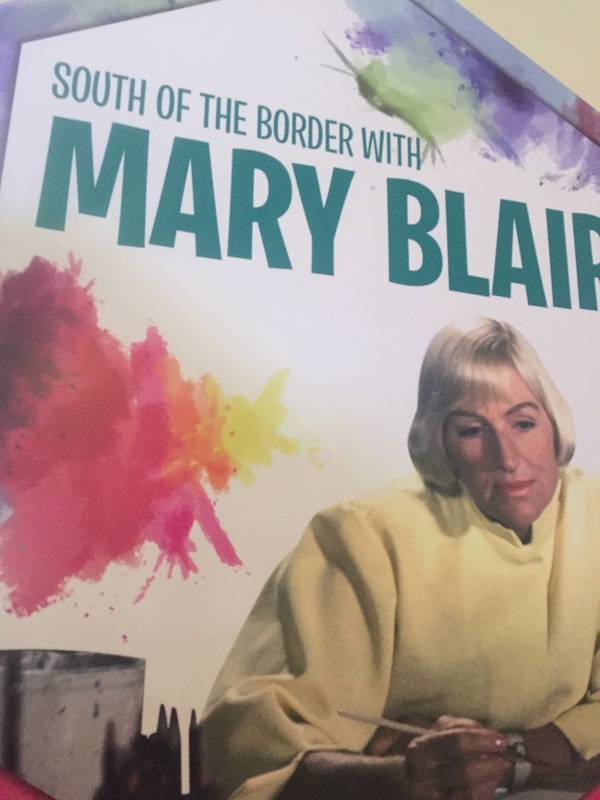 We also enjoyed the exhibits in the Showcase Plaza where Painter's Palate was located. 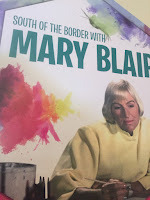 In particular, we enjoyed seeing the Mary Blair art. However, they were rather small and left us wanting more of a real exhibit to experience. 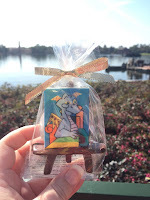 Overall we enjoyed our little taste of the Epcot Festival of the Arts and hope to enjoy a lot more of it on Friday. In particular, it would be fun to get a photo in one of be part of the paintings displays.